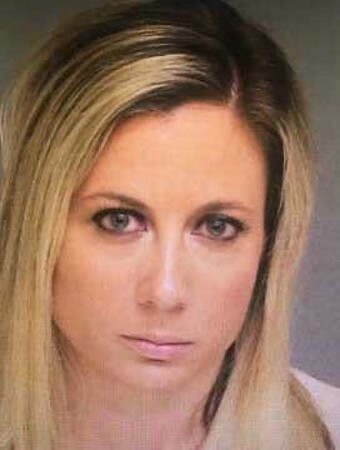 BRIDGEPORT - A Connecticut special education teacher free on bond while she awaits trial on charges that she sexually assaulted two male students is in danger of having her bond revoked after police say she was caught with one of her alleged victims. Her lawyer says he will address the motion to revoke bond at Thursday's hearing. Posted in New Britain Herald, General News, State on Tuesday, 3 July 2018 12:08. Updated: Tuesday, 3 July 2018 12:11.